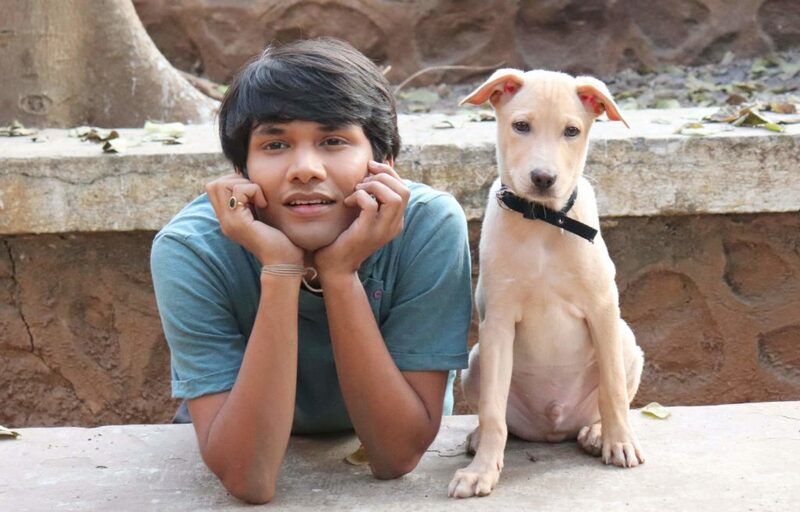 Actor Mohak Meet who is making everyone happy with his videos on YouTube is back with yet another Dog short film Super Secret Pocket , This Film is next Part of Pocket Series! Super secret pocket has a new dog which is a Labrador puppy who is 2 months old , when asked Mohak about this film he said ‘He’s so cute (New Dog) his eyes are so sparkling that you can’t keep your eyes away from him , his expression which we got is so adorable and it is not easy to make a dog film, they are very moody sometimes we have to be on toes and always ready with the camera because their expressions are not going to repeat, you can get same expression from Actors but from dog what you get is final! Super secret pocket is 8th part of Pocket series which has comedy , drama and emotions! This Film is releasing on 5th February on Mohak Meet’s YouTube channel. Previous जानें क्या कहती है आज आपकी राशि? Copyright 2003-2018 © Antim Vikalp. All right reserved.